With our high-performance freezer systems, we provide high freezing speeds. The process is fast but extremely gentle. This makes food more durable without affecting its quality. The cryogenic refrigerants used, nitrogen and carbon dioxide, cool the food to for example -20 °C in a very short time without damaging the cell walls. Correspondingly, they lose very little water and therefore weight. It’s a result you can taste. The cabinet freezer is ideal for cooling and freezing various foods. Whether meat and sausage, fish and seafood, baked goods or ready-made meals, the BUSE SF cabinet freezer system remains ice-cold. 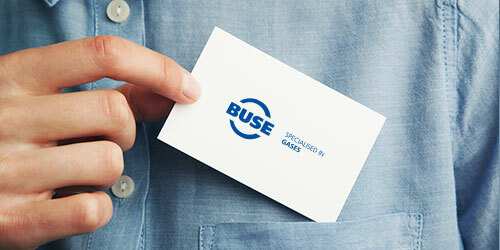 But the BUSE system is also suitable for different types of steel or pharmaceutical products. Continuously cold. 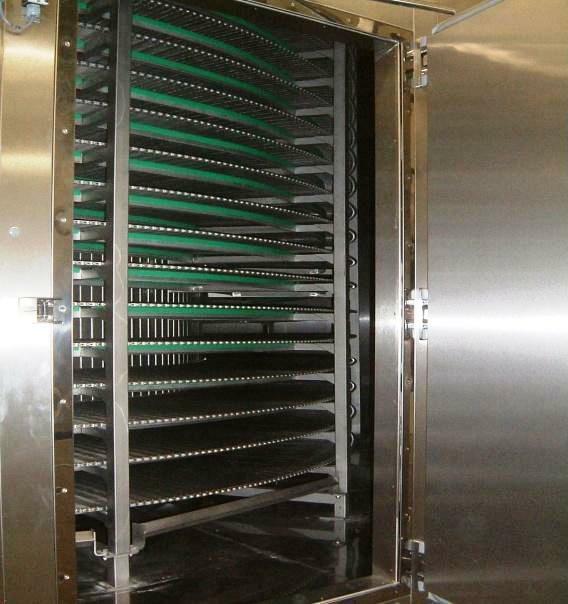 The BUSE LFH linear freezer tunnel is suitable for cooling and freezing larger product quantities. Whether meat or sausage products, fruit and vegetables, or fish and seafood, it brings everything to an extremely low temperature. 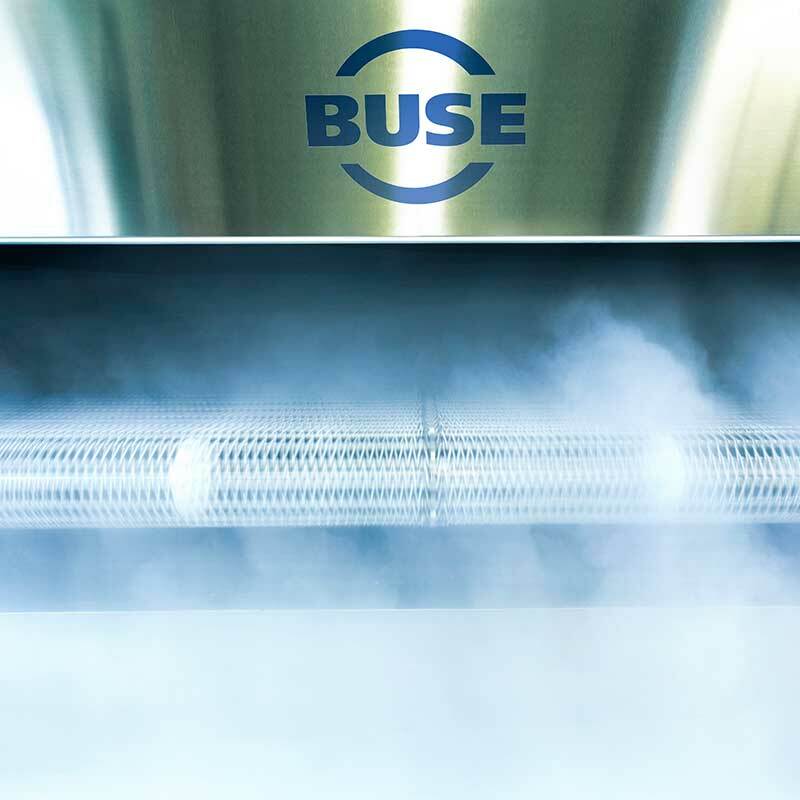 The BUSE LFH linear freezer tunnels use a counterflow heat exchange system to maintain their frosty temperatures. We have also paid special attention to cleaning and maintenance. This is reflected in the overall design of the system. 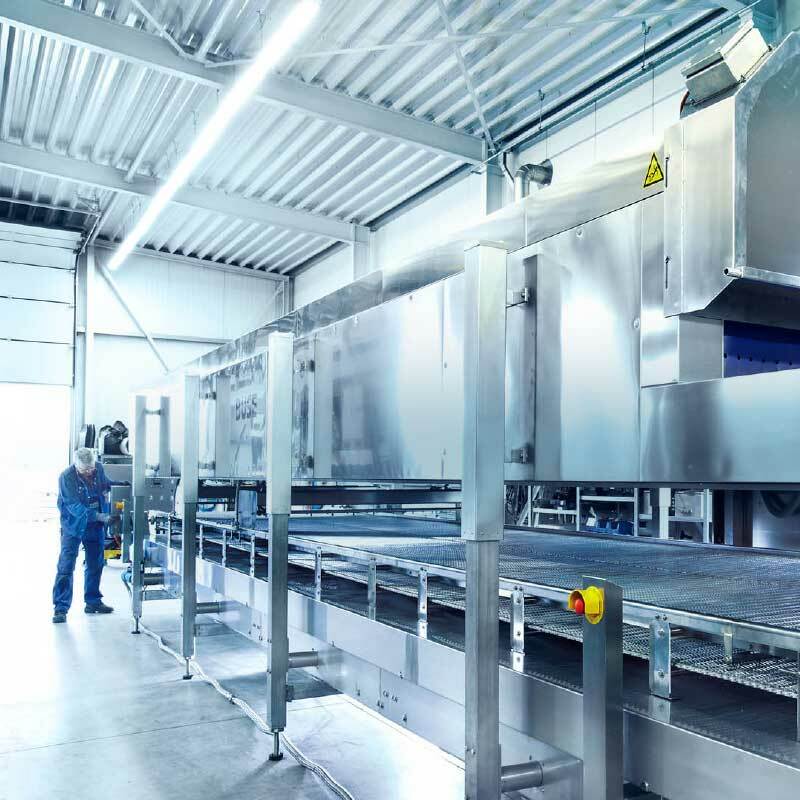 For instance, the entire upper part of the freezer can be lifted and there is also a connection for automatic belt cleaning. It couldn’t be more convenient. Then our tunnel freezers are right for you. They are a special-purpose version of our BUSE LFH linear freezer tunnel. The BUSE EFH is a real space-saver with three counterrotating conveyor belts on top of each other. 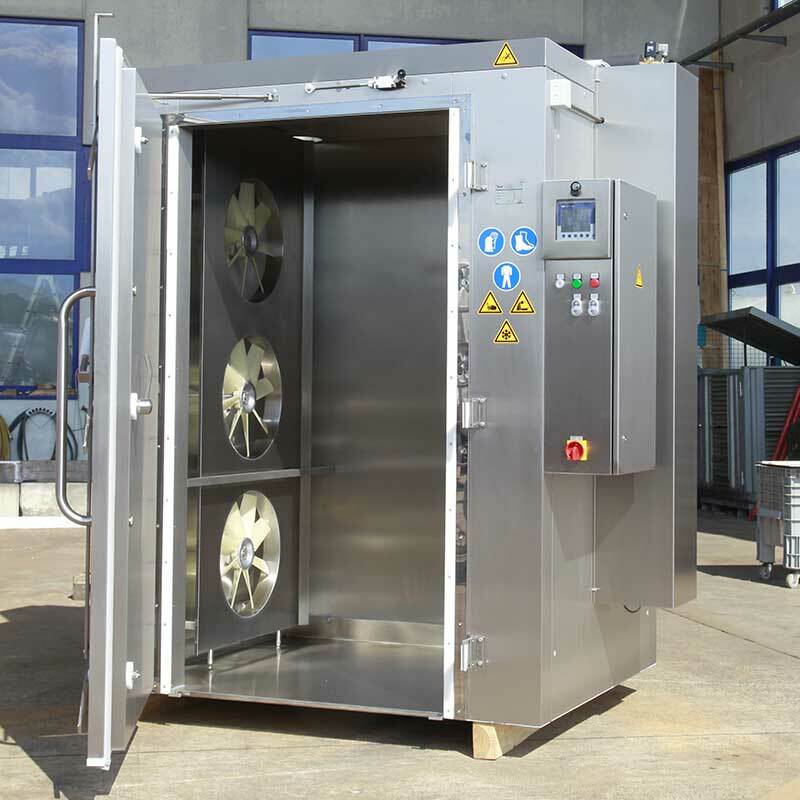 With its compact design, it is a clever solution for continuous cooling and freezing processes with low space requirements. The products – ideally loose, rolling, or bulk goods – move from the upper to the lower belts. 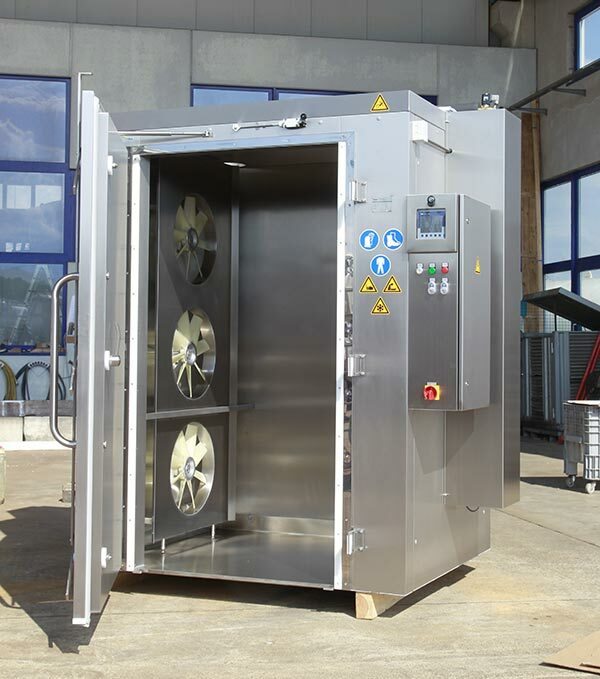 It is an efficient and elegant way to freeze meatballs, sausages, fruit, vegetables, and the like. With our spiral freezer BUSE WFO, we offer you a system that makes the most of the vertical space. The system is designed for situations where long conveyor belts are out of the question. The principle is simple: As with a spiral staircase, the conveyor belt winds its way around an internal drum. Its high and continuous production capacity is remarkable considering its very small space requirements. In addition to ready-made meals, meat, and sausage products, goods such as pizzas and baked goods can also be chilled or frozen. The versatile system can also be adapted to the wishes of our customers. We offer variable belt widths, spirals sizes, as well as input and output directions. From product quantity to the production processes and size dimensions, there are many possibilities for optimization and customization. Machine downtime means a loss of production. This can have drastic economic consequences for a company. Repair times and the possible spoilage of goods at continued operating costs can have devastating consequences on a company. If it’s OK with you, we’d rather avoid this scenario altogether. With intensive training in the system, our customers can solve many problems themselves. For everything else, we first attempt to solve the issue over the telephone or by e-mail. If that’s not enough, it goes without saying that we’ll come by in person to get the job done. With our customer service and spare-parts service, we try to keep the downtimes of your plant to an absolute minimum. Fast availability and an extensive range of spare parts ensure the resumption of production within the shortest possible time. These parts are installed by specially trained personnel who are experienced in such situations. What can you do to avoid such downtimes? Wir empfehlen unseren Kunden eine regelmäßige Inspektion ihrer Frostersysteme durch unsere erfahrenen BUSE-Service-Techniker. So bleiben Sie jeder Zeit betriebsbereit. 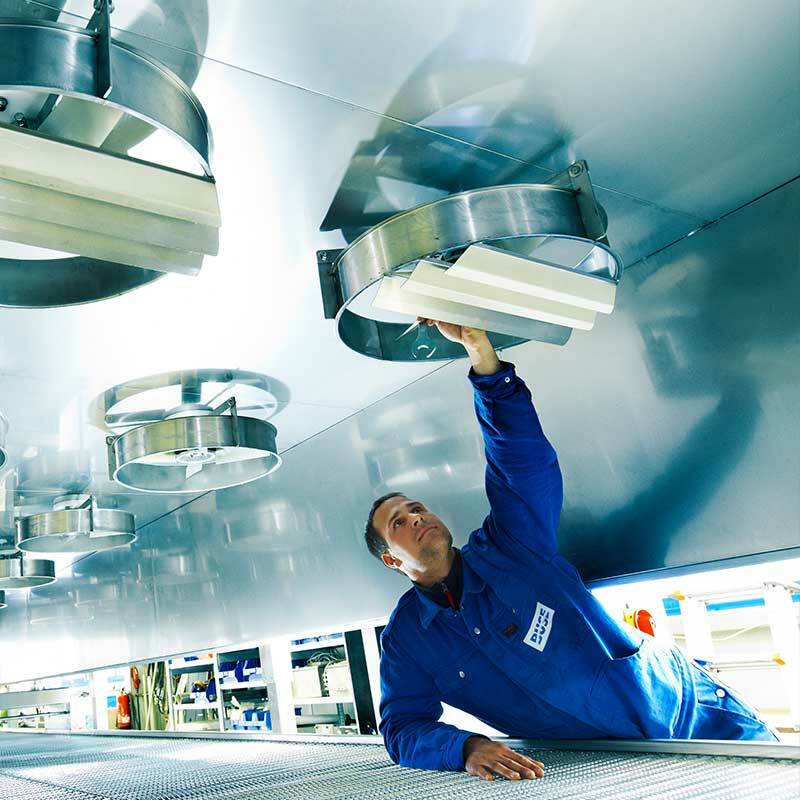 Always be prepared with a needs-based stock of spare parts and benefit from a well-maintained and optimally adjusted cryogenic freezing plant.